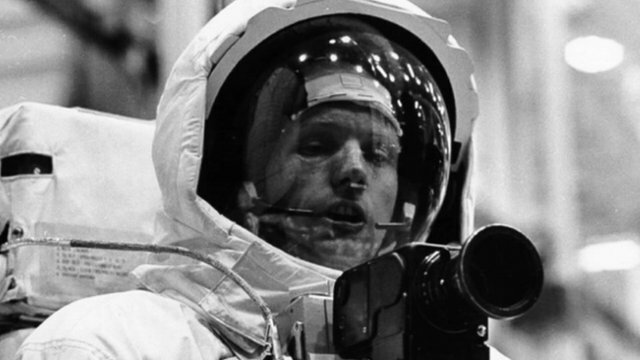 US astronaut Neil Armstrong dies Jump to media player Neil Armstrong, the first man on the moon, has died at the age of 82. 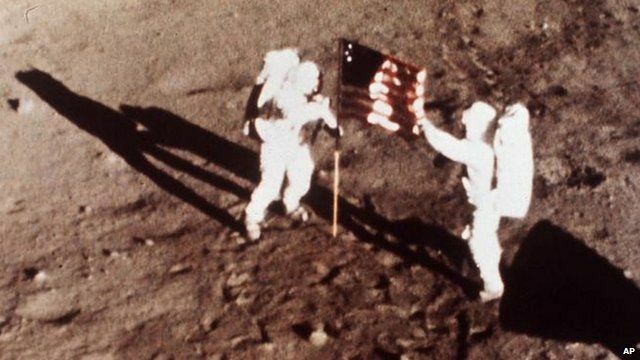 Tributes flood in for Neil Armstrong Jump to media player Politicians, leading scientists and fellow astronauts are among those who have paid tribute to the first man on the moon, Neil Armstrong, who has died at the age of 82. As commander of the Apollo 11 mission, Armstrong became the first human to set foot on the Moon on 20 July 1969. Earlier this month he underwent heart-bypass surgery to relieve blocked coronary arteries.